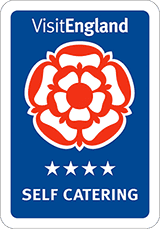 A great choice to visit if you love exploring the outdoors, or if you want to stretch your legs and walk-off the food you ate in Taunton’s best restaurants! 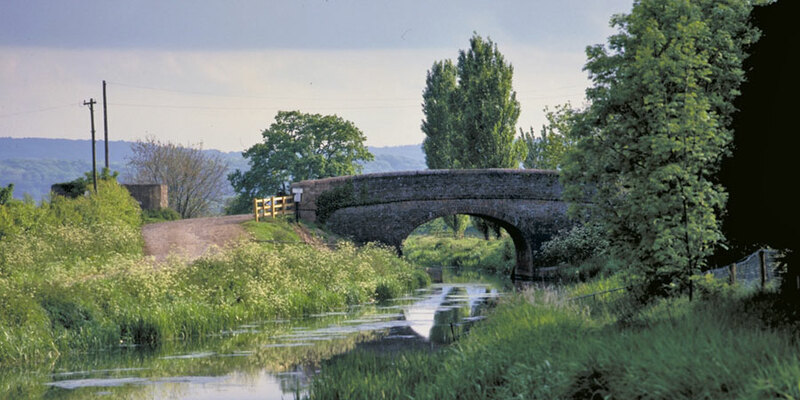 We recommend spending 2-3 hours walking or cycling along the Bridgwater canal so choose Bridgwater accommodation if you’re making a visit here. You don’t want to venture too far to get back to your self-catering accommodation on tired legs! 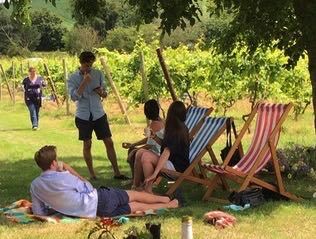 One for you, your partner and a picnic – with chilled wine! This vineyard offers tours, wine tasting and a selection of wine to choose from to gift yourself or a friend. If you stay in Lakeview self-catering accommodation it is only a 20-minute taxi ride or 40-minute cycle away, so have that second glass! 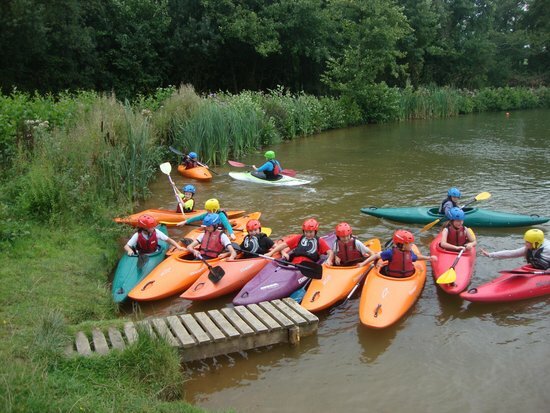 If you are part of a family of outdoor lovers or if you are looking for something fun to do with friends whilst on a self-catering holiday, Black Rock Outdoors is a fun day out full of activities including archery, kayaking and mountain biking. Be warned, the competitive amongst you will be revealed! A must-visit if you are planning a holiday in Somerset. 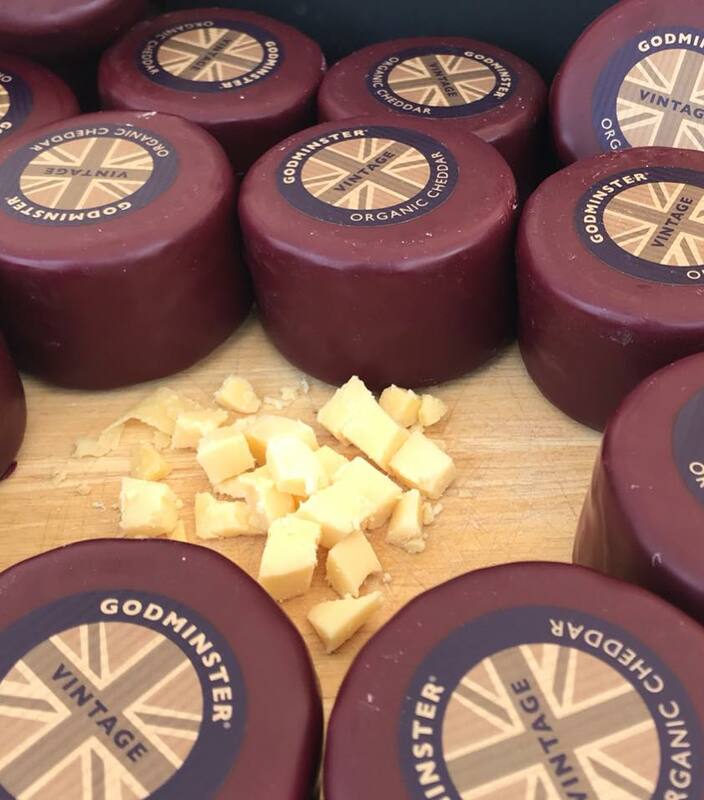 The Bridgwater Castle market opens from 9am to 3pm on Fridays and sells delicious treats ranging from Somerset cheeses to fresh bread from the local bakery – as well as flowers, gifts and locally-grown fresh fruit. 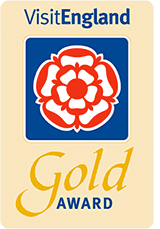 If you’re planning a visit to Bridgwater, please get in touch with the team at Lakeview Holiday Cottages on 01278 661584 or email info@lakeviewcottages.co.uk to find out about the Somerset accommodation we offer for short breaks in Somerset. You can also book online or use our contact us form.